4 Bedroom Terraced House For Sale in Bromley for £425,000. This immaculately presented three/four bedroom family home offers great family living space and is situated in a great location for commuters and for families looking for excellent local schooling. 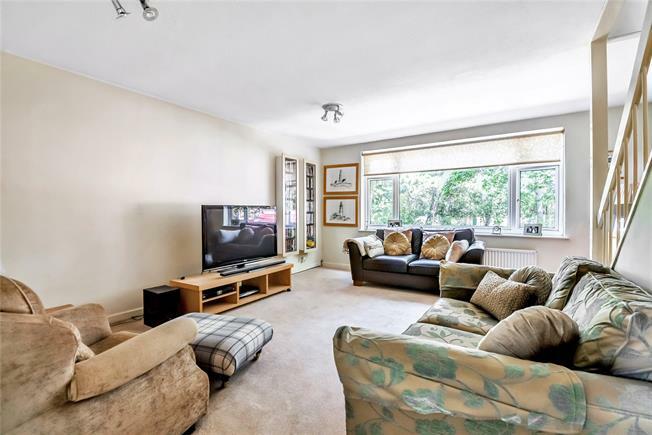 The accommodation on offer comprises to the ground floor a modern kitchen with ample space for dining and a separate utility room with direct access onto a low maintenance garden. To the first floor, buyers will find cloakroom, fourth bedroom with built-in storage and bright and airy reception room. The top floor boasts two good sized double bedrooms, a further single room all with built-in storage and a modern family bathroom. Cumberland Court is conveniently located for Bromley town centre and Bromley North and South stations, offering commuters flexible access into Central London. This well presented family home offers needs to be viewed to appreciate all it has to offer.